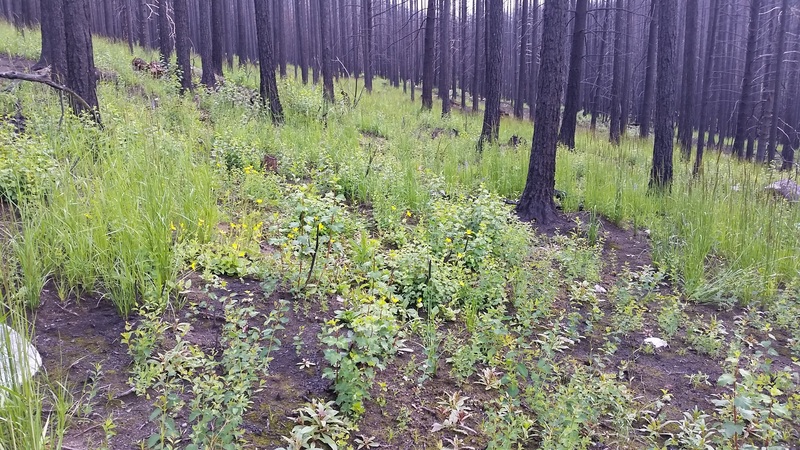 The Forest Resilience Lab in the School of Environmental and Forest Sciences, within the Precision Forestry Collaborative, conducts applied precision forest ecology research to promote forest resilience in the face of climate change. We apply the full suite of technical innovations in active and passive sensing (i.e., lidar, spectral remote sensing, and structure from motion) along with field assessments to investigate what forest structure patterns are resistant to changing ecological processes such as wildfire and drought across multiple spatial scales from the project to ecoregion. 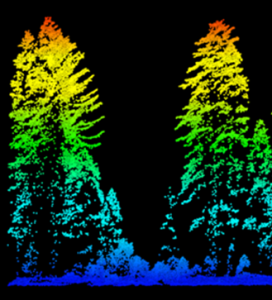 We conduct our research in forests located in the western United States, and we collaborate with researchers and land managers to assist in forest planning; evaluating wildlife habitat; and forest management efforts. Our lab is led by Dr. Van R. Kane, a research professor at the University of Washington, College of the Environment, School of Environmental and Forest Sciences . Our lab includes undergraduate, master’s and doctoral graduate students, analysts, and faculty. We frequently partner with other labs in our School as well as outside of the University of Washington. The Forest Resilience Lab in the PFC has a position open for students interested in acquiring a master’s degree in ecology through the application of remote sensing. For more information, please see our job announcement’s page. 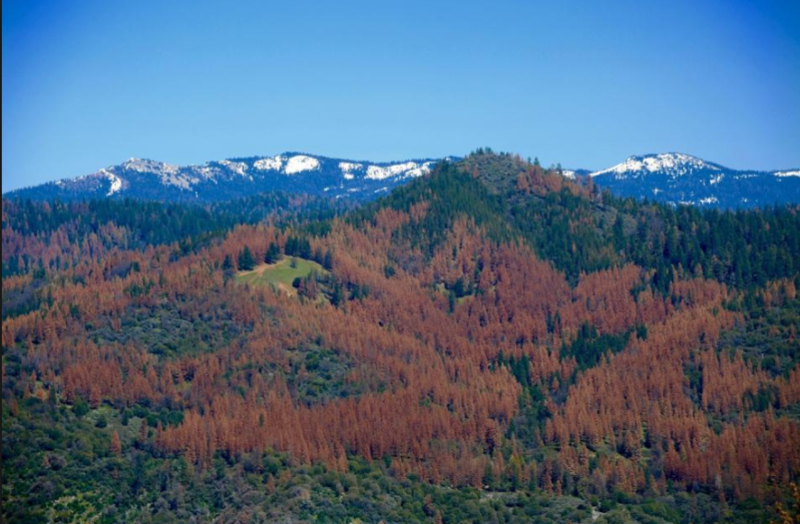 We study forests in the western United States primarily, but not exclusively, in the Cascade and Sierra Nevada ranges. Many of these forests are dependent upon and shaped by important ecological processes such as wildfire and wind event. 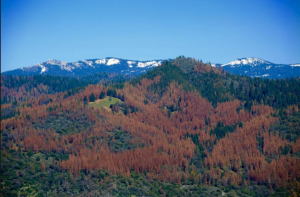 Recent warm drought and bark beetle outbreaks are causing large scale die-offs in many western forests, and we are engaged in researching what forests and forest structures will be most resistant to future climatic perturbations.